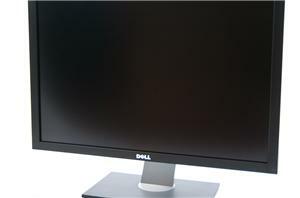 Over the past 18 months, we’ve all been happy to watch as the price of 27” 1440p monitors has steadily fallen. 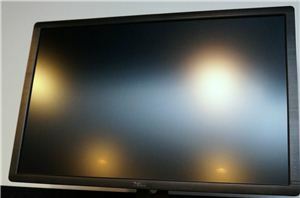 With cheaper import panels becoming available, the cost of moving up to a high resolution panel has fallen considerably. I reviewed the Nixeus VUE 27 last year as it was the cheapest way at the time to get a 1440p panel while still getting a US warranty. 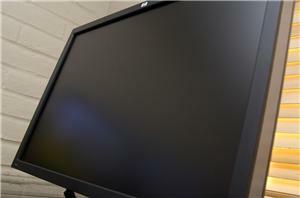 Now Nixeus is back with a 30” monitor, the Nixeus VUE 30. 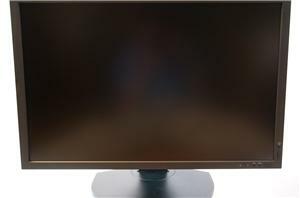 With the 16:10 aspect ratio that commenters continually ask for and an IPS panel, will this mark the shift of a downward trend for 30” monitor prices as well?